It's made of fine ingredients such as fine Italian hazelnut paste, hazelnut cocoa cream and whole hazelnuts. 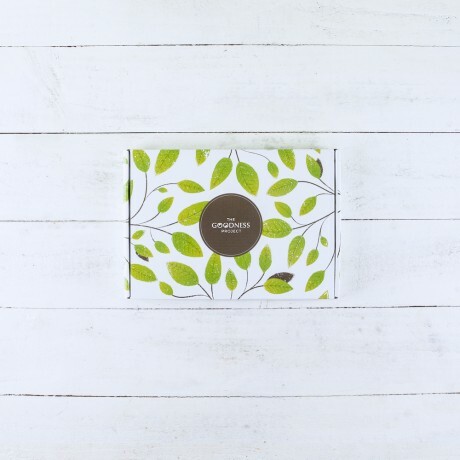 The Vego Mini is a more modestly sized version of the original Vego bar and we are offering 4 of them in a bundle for you to enjoy or gift to a loved one. 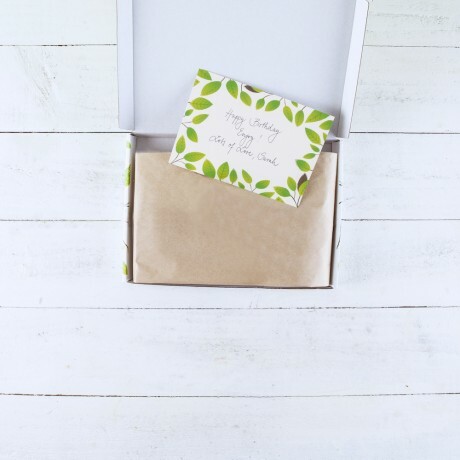 Presented in a branded 100% recycled eco-friendly box, wrapped in lovely tissue paper. Don't forget to add your FREE GIFT MESSAGE.